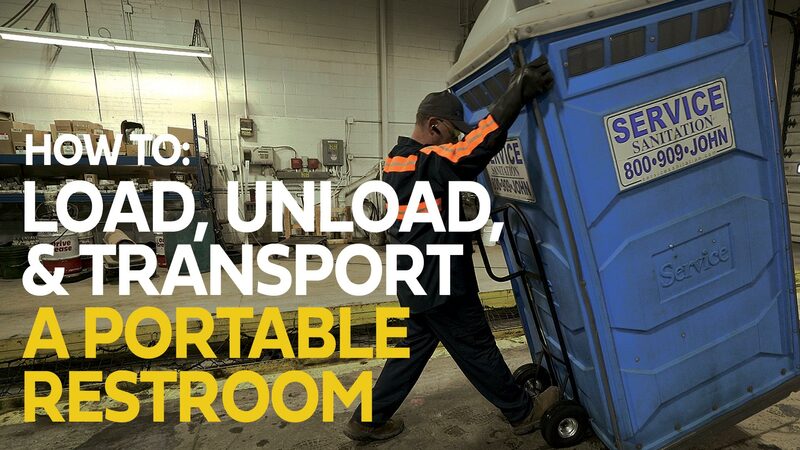 In this video, we'll discuss the proper ways to position and secure a portable restroom to a truck and trailer including the proper strapping procedures, interlocking method, and the correct way to transfer equipment from a trailer to truck and then back truck to trailer. 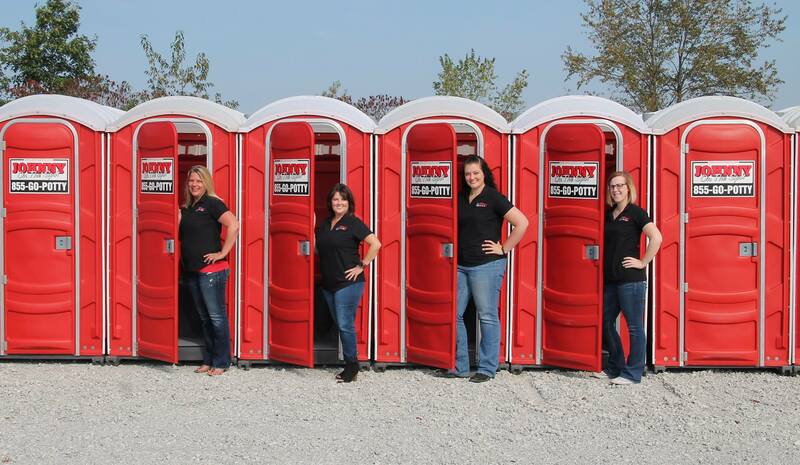 We’re a brand that’s all about bettering communities and personal empowerment. 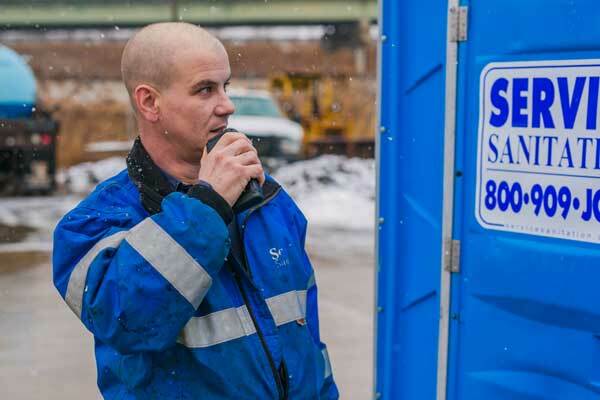 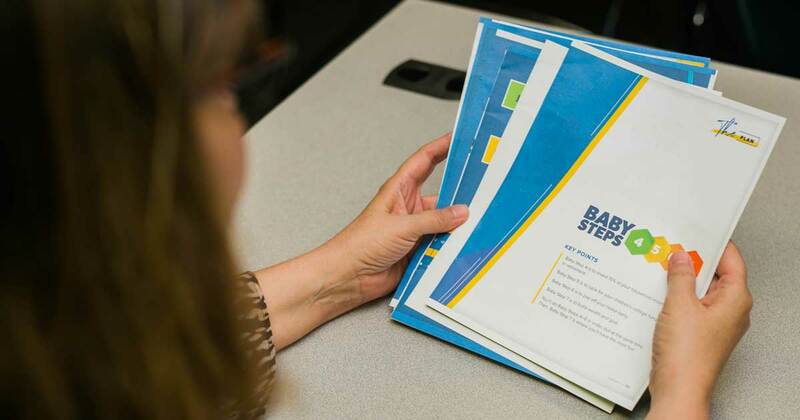 Not only externally with our portable sanitation services, but also internally with our staff. 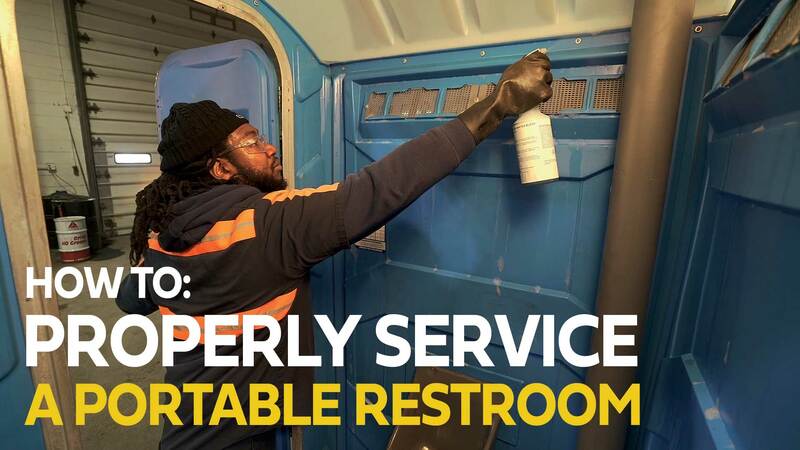 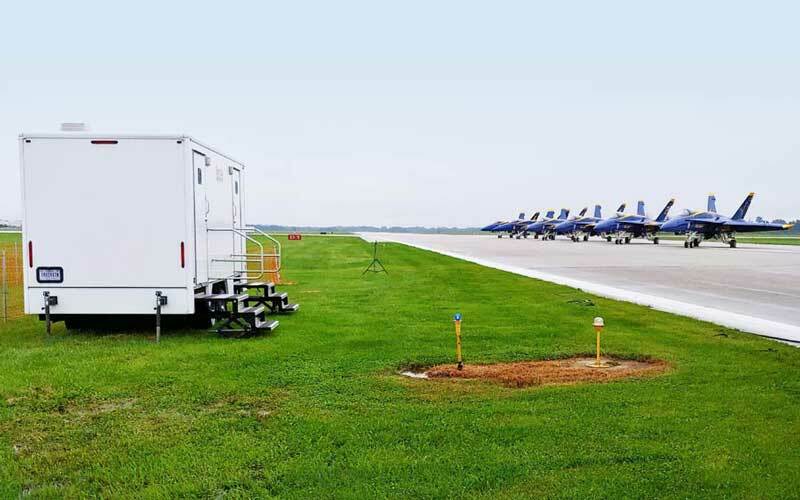 Keeping a portable restroom clean and odor-free is an essential part of any service technician’s job and contrary to what you may believe, it’s not as difficult (or dirty) as it may seem.